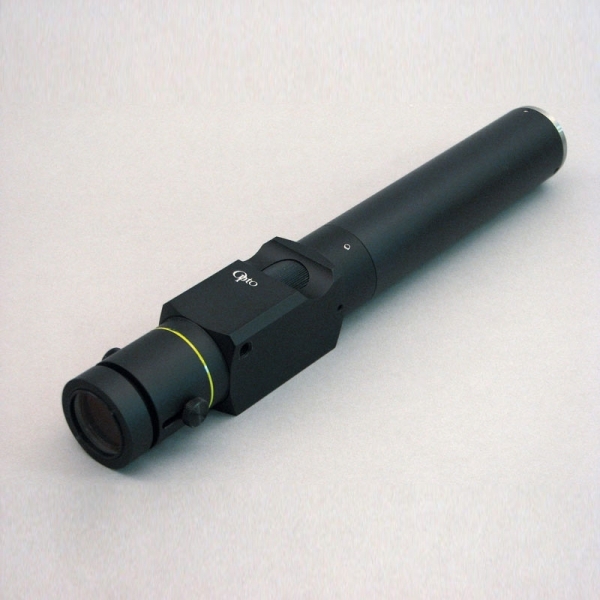 This macroscope comes in two versions: a standard version and a version equipped with an integrated autofocus system. Both have an adjustable magnification ranging from 1 to 7 thanks to a ring provided for this purpose. They can be adapted to all cameras equipped with a standard type C mount.